Weekdays from 5am-10am listeners have a chance to win! All you have to do is play The Quiz of the Bumblebee weekday mornings at 7:45am on Classical Mornings with Mike and Jean! Call-in number: 416 507 9894. 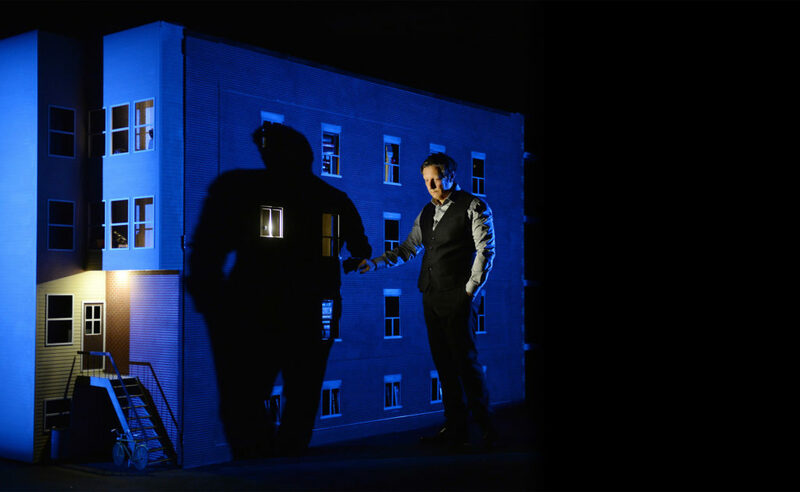 This week’s prize: 2 tickets to The New Classical FM presentation of The Canadian Stage production of Robert Lepage’s theatrical experience “877” at the Bluma Appel Theatre in Downtown Toronto – May 3 to 12. 70 Jefferson Avenue Mon-Fri, 9:00 am – 5:00 pm. The Quiz of the Bumblebee is brought to you in part by Audi Centre Oakville.